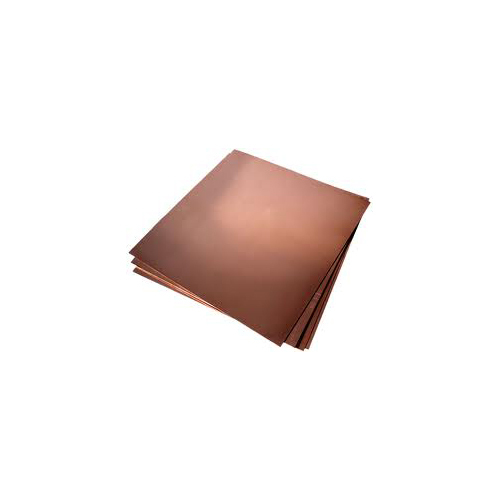 Create amazing pieces of colour with copper sheeting. 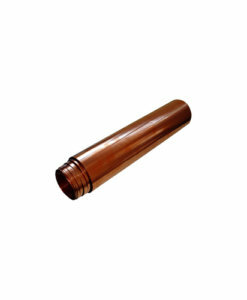 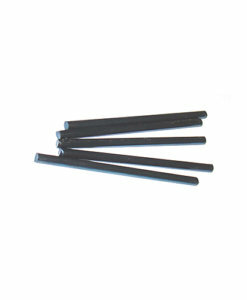 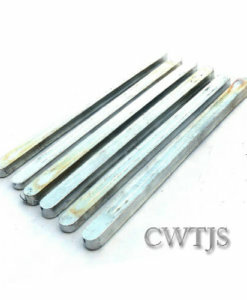 We stock sawframes, blades & bur lubiricant for so many crafts and applications. 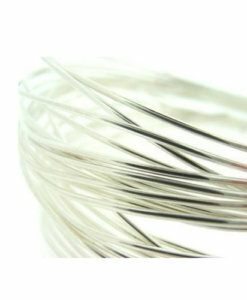 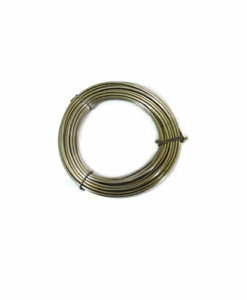 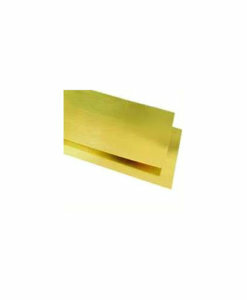 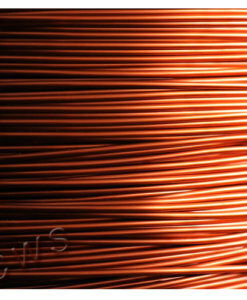 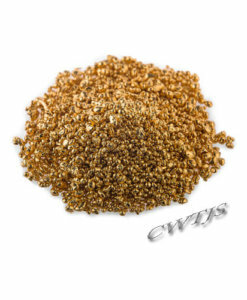 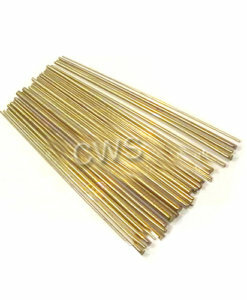 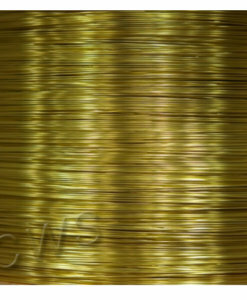 We also stock wire ,brass, silver and steel in various profiles.